D 58/9-A, Sigra, Varanasi, Uttar Pradesh, India. 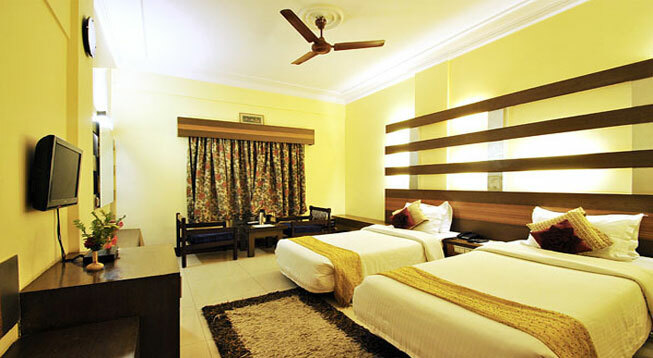 Hotel Siddhartha is a three star property that aims at providing luxury at a fairly reasonable expense in Varanasi. 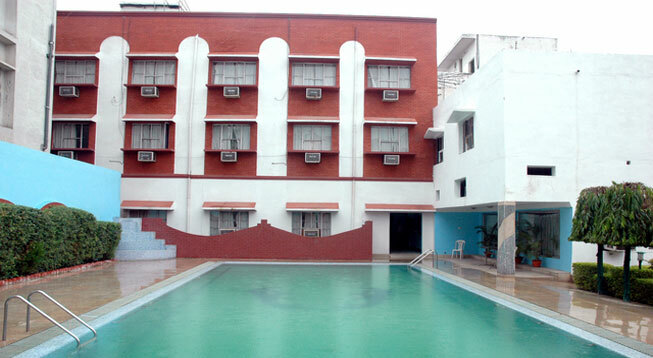 It comprises 49 Superior/Business and Class/Deluxe Suites with having a central location that makes it a favorite among the tourists. Because of its location, it shares close proximity to almost every attraction. 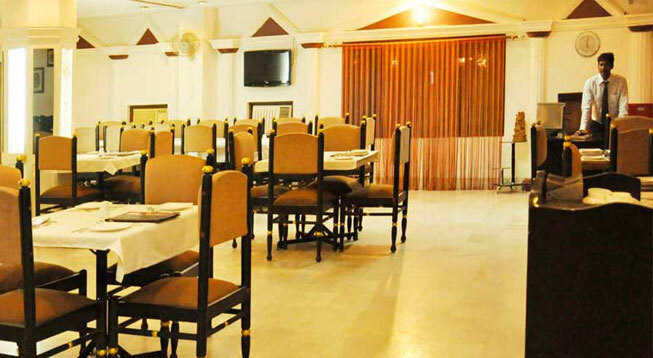 Road - The bus stand is located about minutes away from the hotel which makes the property easily reachable from distant regions. The Uttar Pradesh State Road Transport Corporation (UPSRTC) has bus services which connect Varanasi to other cities of Uttar Pradesh and let travelers commute to other prime destinations in Varanasi. Private buses and taxis are also easily available.